Corvus corax Linnaeus, 1758, Sweden. 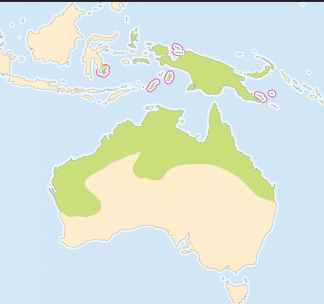 Eight subspecies may be recognized. French: Grand corbeau; German: Kolkrabe; Spanish: Cuervo Común. 22.62-26.91 in (58-69 cm); 2.02-3.43 lb (92-156 g). Plumage is glossy black. Prominent nasal bristles cover basal third of upper mandible. Long, heavy bill is black and the distal part of the culmen is strongly decurved. Legs and feet are also black. 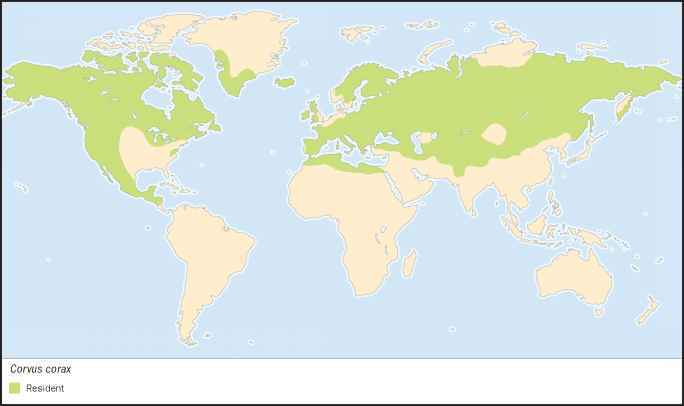 Most widespread corvid found in most of the Northern Hemisphere. A wide variety of habitats, generally open and away from human habitation, including treeless tundra. Established pairs remain on large, usually well-spaced territories. The familiar guttural "krok" call is the most recognizable of a highly varied vocal repertoire. Mainly carrion feeder, but also eats live prey and plant material. Powerful beak used to tear carrion apart and kill live animals. Often robs other predators of food. Seeds and berries seasonally important. 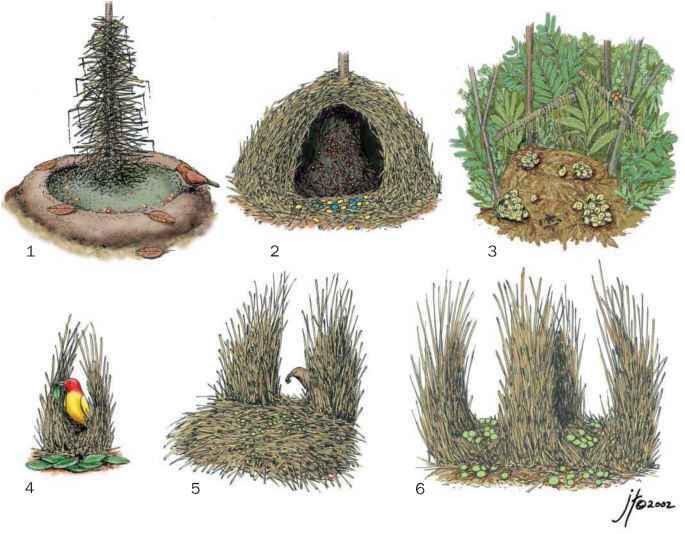 Solitary nester, constructing enormous stick nest in tree or bush, on cliff ledge, or rarely on the ground. Lays three to seven eggs early spring. Incubation 18-21 days; fledging 35-42 days. Thinly distributed throughout range, but not at risk, despite often heavy persecution.